Paramore -BNE. . Wallpaper and background images in the Brand New Eyes club tagged: paramore brand new eyes ignorance hayley. 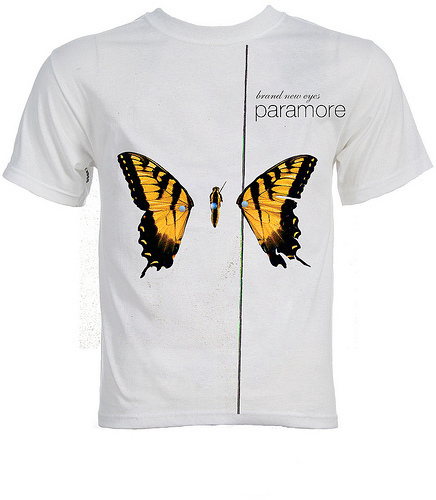 This Brand New Eyes photo contains jersey, t shirt, and tee shirt. There might also be polo shirt, sport shirt, long sleeve, and camise. awesome!!!! where can i buy this? ?